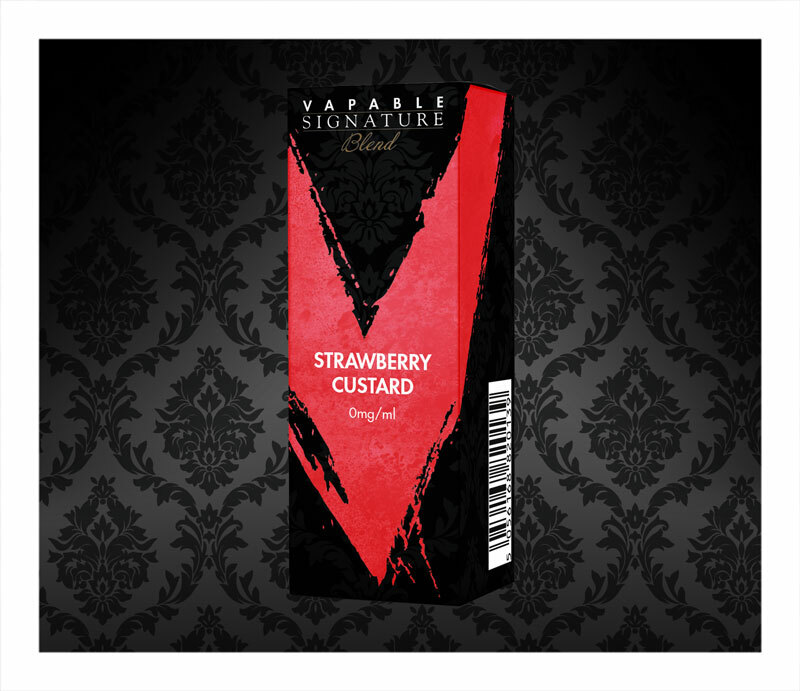 Vapable Signature Strawberry Custard Flavour e-liquid has a beguiling aroma, with a gentle creaminess and enchanting strawberry notes. 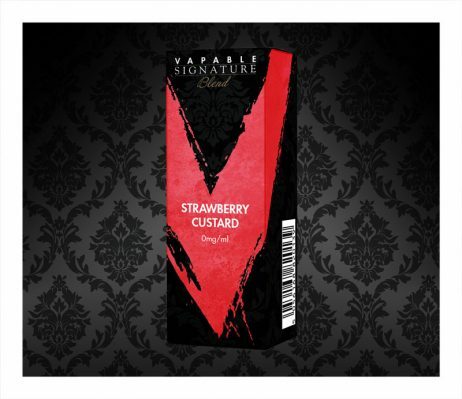 Vapable Signature Strawberry Custard Flavour e-liquid has a beguiling aroma, with a gentle creaminess and enchanting strawberry notes. 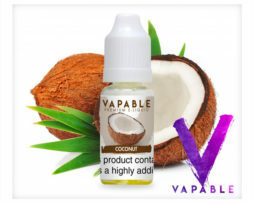 This is truly an e-liquid for the custard connoisseur. 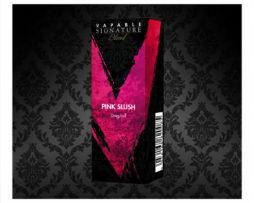 Smooth and velvety custard blended with a bright sweet strawberry puree. A captivating vape with a silky exhale, Signature Strawberry Custard will leave you enveloped in a halo of your innermost desires.